The American Library Association’s annual convention came and left Anaheim last week. 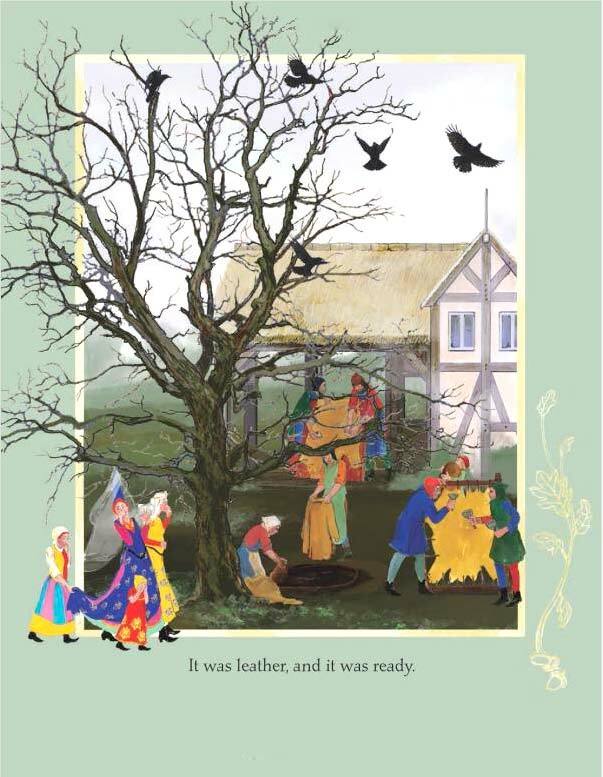 It was a great opportunity to get a preview of upcoming children’s book treasures. 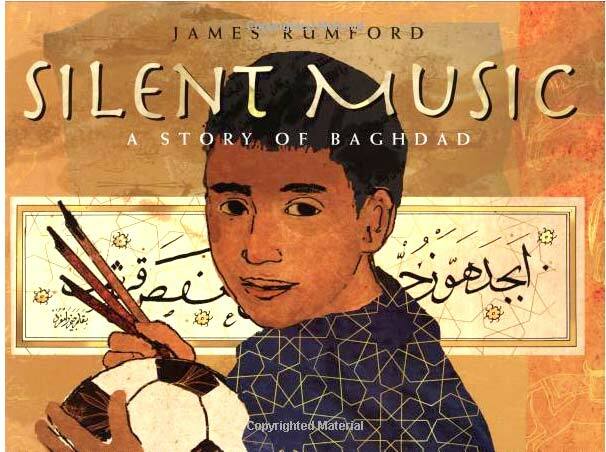 Any book by James Rumford is an event! His early Peace Corps experiences imprinted a lasting curiosity about different cultures, and international themes. What was made of rags and bones, soot and seeds? What took a mountain to make? 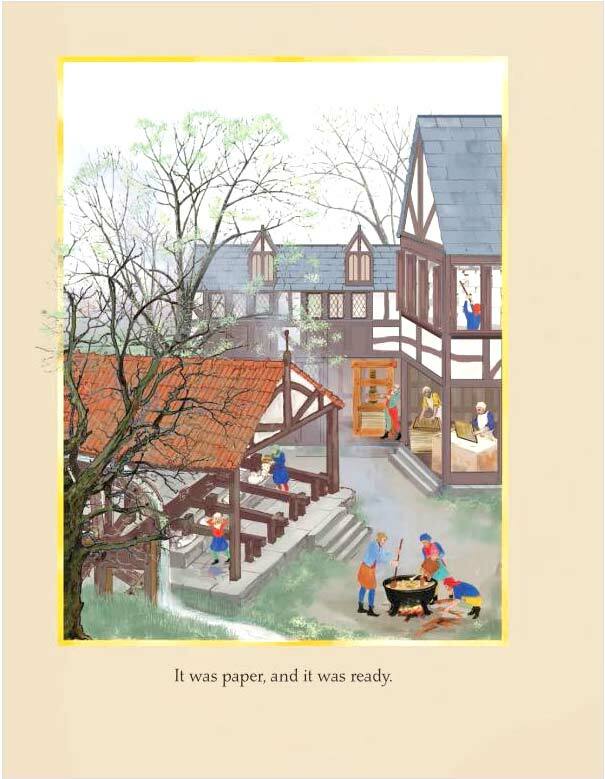 For the answer, Rumford lures us to the fifteenth century, when books were made by hand, and a man named Johannes Gutenberg invented a way to print books with movable type. See more about his creation process behind the making of From The Good Mountain here. At my recent UCSD Extension illustration class, we marveled at the variety of style Rumford applied to each of his books. 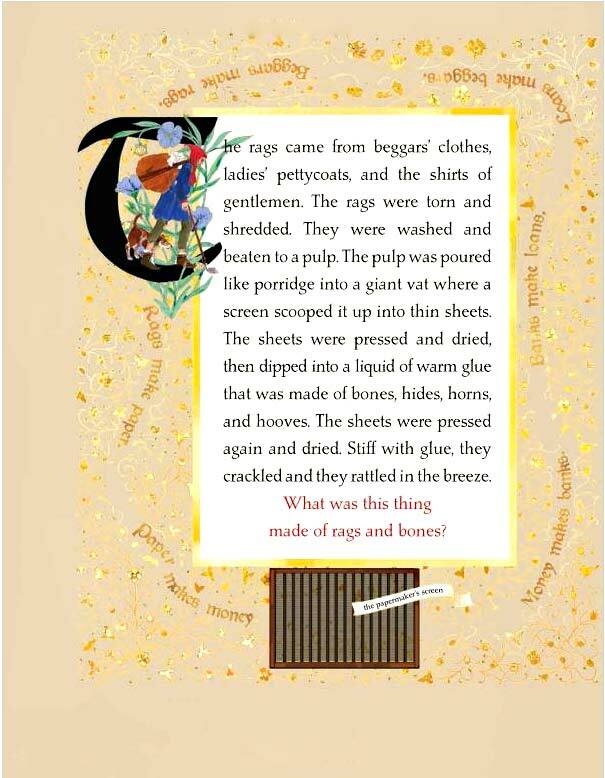 While experimenting with different media, he remains consistent and focused, in terms of technique, within the framework of each book’s own theme. 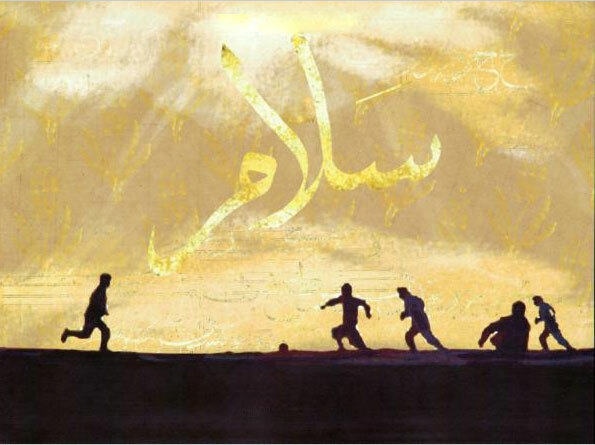 In Silent Music, Ali is a schoolboy with a yen to play soccer and listen to loud music. Sound familiar? No surprises there. Now consider that Ali is a contemporary Iraqi boy who lives in Baghdad, and has everyday acquaintance with most aspects of the war, and occupation. Like his hero, the famed calligrapher Yakut, who wrote through the destruction of Baghdad in 1258 (“he shut out the horror and wrote glistening letters of rhythm and grace”), Ali turns to calligraphy, creating inked brush-strokes during the bombing of Baghdad in 2003. It’s Ali’s salvation. “Writing a long sentence is like watching a soccer player in slow motion as he kicks the ball across the field, as I leave a trail of dots and loops behind me,” says narrator Ali. Rumford shows us how iconic Arabic calligraphy is, from rhythm of Ali’s life, the flow of his movements, his everyday environment, to his family’s garments, in loving detail. 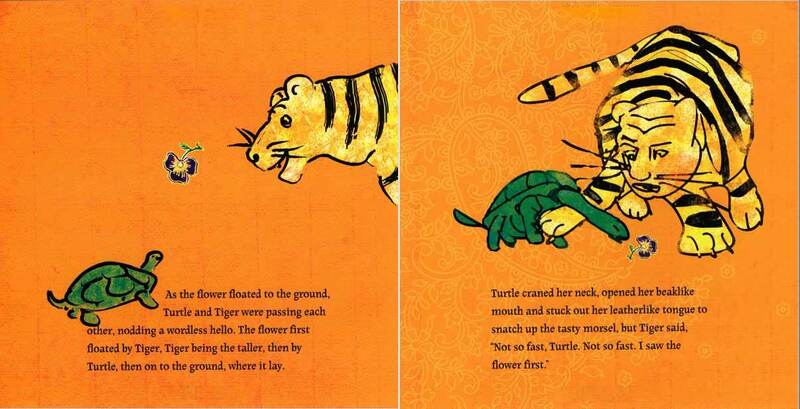 In Tiger and Turtle, Rumford bathes his backgrounds with vibrant color and Persian textures (an abstract effect that almost smells exotic), setting the stage for his two characters, rendered simply with calligraphic brush strokes. 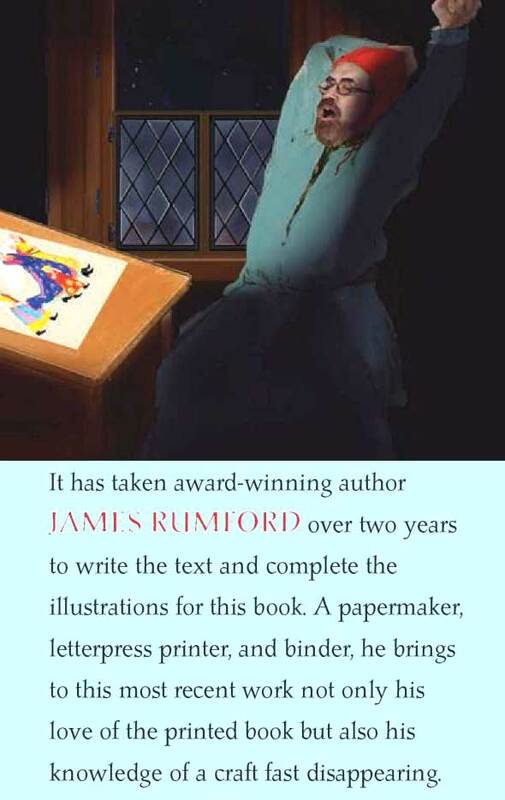 And what are Rumford’s thoughts about future of the printed book? 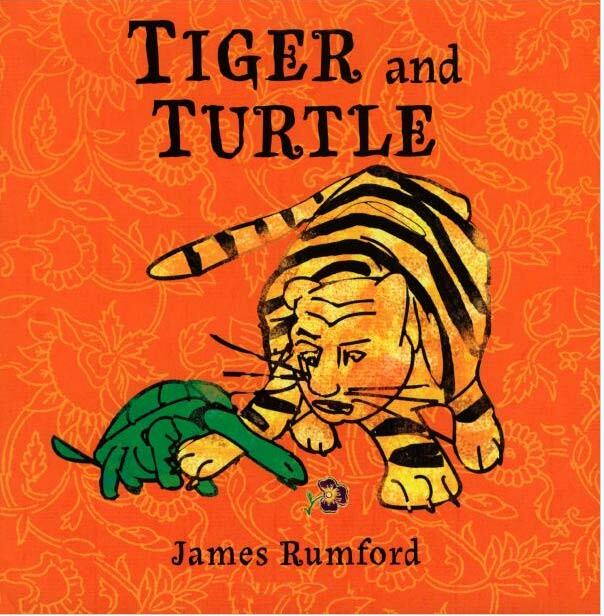 Check out Jama Rattigan’s interview with James Rumford here. 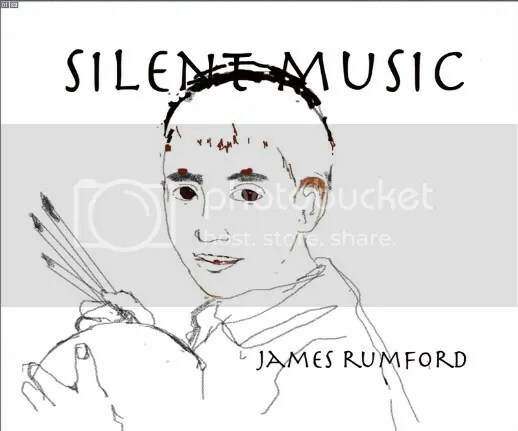 Jama also reviews Silent Music here. 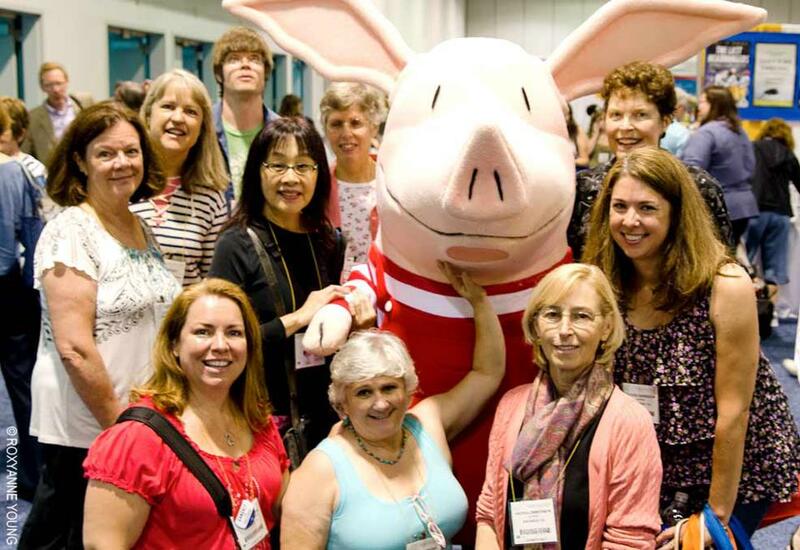 A chance encounter between the photogenic Olivia and a lucky group of San Diego SCBWI members, on the ALA exhibit floor in Anaheim. Cover from "Open the Door to Liberty"
7. 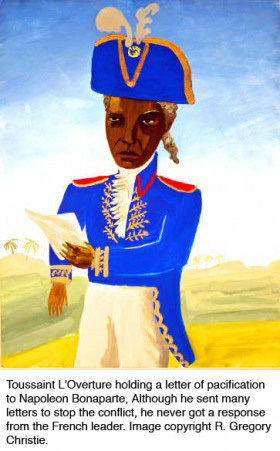 What inspired the Toussaint L’Ouverture book? It’s a saga of epic proportions. I had no idea how much his story impacted the expansion of United States (via the Louisiana Purchase). Then there’s Napoleon, and of course, Haiti today. It’s an exciting saga of epic proportion! Greg Christie: It was an idea stemming from a conversation between Anne and me. It all started with me asking her “Have you ever heard of Toussaint L’Ouverture? 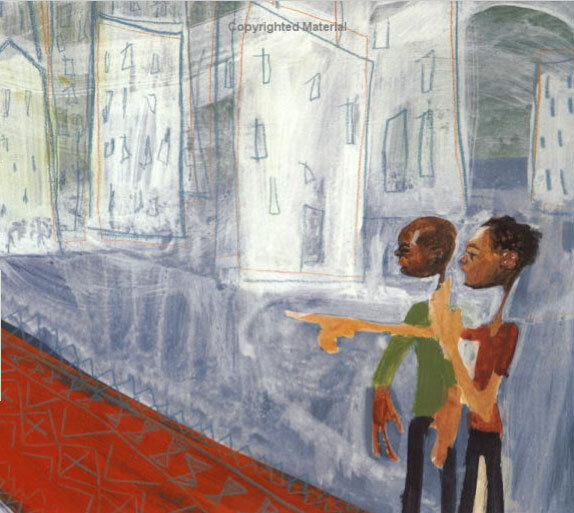 Spot illustration from "Open the Door to Liberty"
Anne Rockwell: Greg and I were sharing a a taxi on the way to San Francisco airport after an American Library Association event where he got the Coretta Scott King Honor for Only Passing Through. 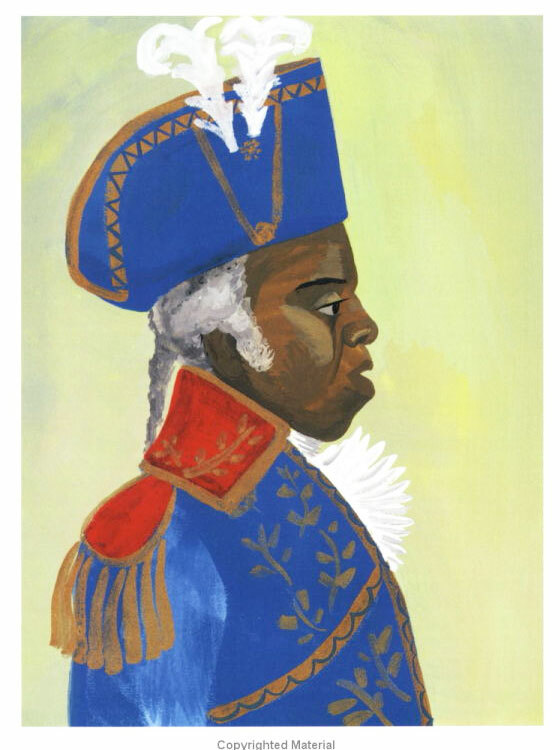 He asked me if I’d ever heard of Toussaint L’Ouverture and I said “Yes.” It always struck me as odd that I, a white child from the segregated deep South, knew about (L’Ouverture) as a great man, and that few Americans did. Then editor Andrea Davis Pinkney went to Houghton, and Greg told her about it. She was eager to see it, so I sent what I’d done to her. She bought it, but not long after that she left Houghton. [note: Houghton was acquiring Harcourt at this period, further complicating the situation. — JC]. Greg Christie: Open the Door to Liberty came about from one of my long talks with Anne about history and culture. She often would chat with me for some time about the state of the children’s books industry, current affairs on this planet, and the roots of our American culture. I am a lover of history, especially when it comes to the people of color in the Americas and Europe. I like the way Anne sees things. Because it’s similar to my beliefs that African, Asian, Native of the New World or any ethnicity of the past, can fall under the banner of American History, if a parent or teacher chooses to look at it that way. 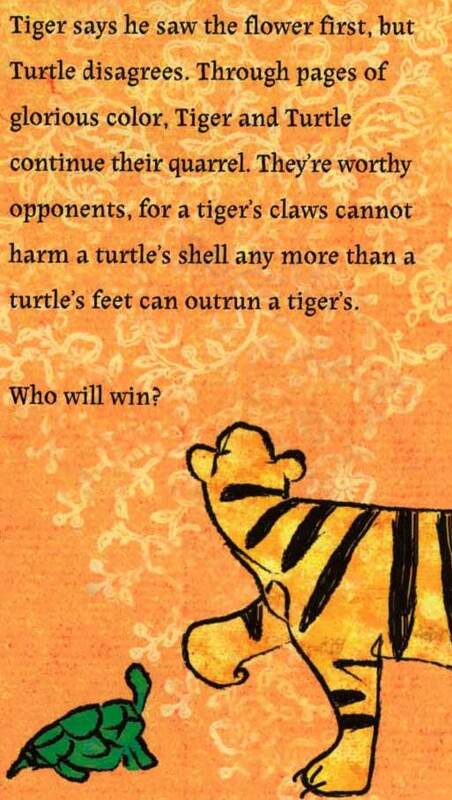 I feel that children’s books are a way to keep balance in the lesson plans. 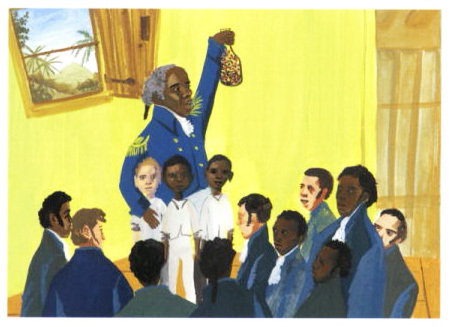 When children are taught about Thomas Edison, they should also learn about Benjamin Banneker. Father of the United States, then George Washington. 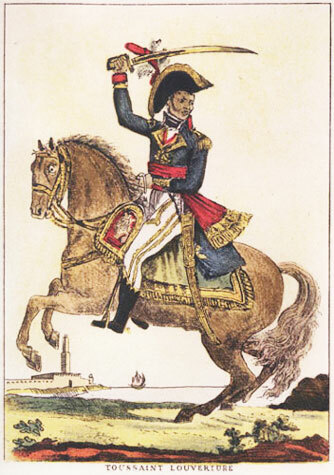 Father of Haiti, then Toussaint L’Ouverture. The story of Harriet Tubman, then Sojourner Truth. That events in Haiti led to the Louisiana Purchase. I believe that it’s a mistake to not use art and diversity in a school curriculum about world history. Also, I feel it’s not wise to segment books according to each particular child’s ethnic group — Asian book, black book, etc. — but rather as a building block to understanding a related historical story. That it isn’t all about the founding fathers and benevolent brown people. The history of non-European people is often glossed over. As a result, many children of color have no idea that their own ethnicity’s contributions from the past are alive in our current society. I’m just seeking some type of balance in subject matter, and between realistic vs. a stylized rendering. 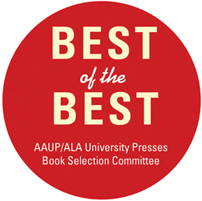 Joy Chu: Greg, what was your process on doing this book? Was it difficult to find scrap reference? Greg Christie: Absolutely. 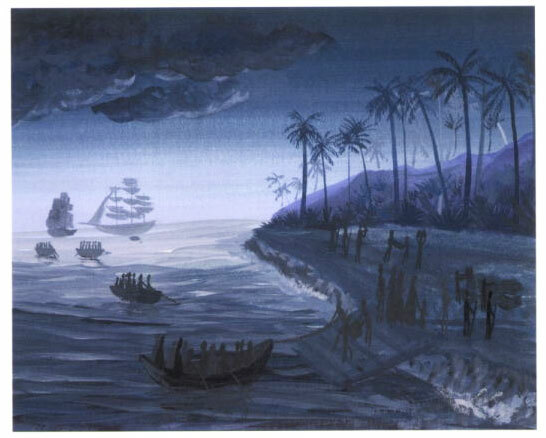 I only had a very old etching of Toussaint and there were not that many photographic images of island slavery life, as we have here in the states with peonism and sharecropping imagery, so it was hard to really get into the time period accurately. 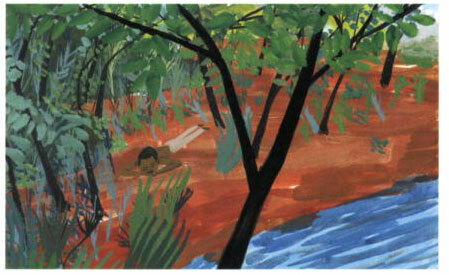 I did my best with internet images, plus Jacob Lawrence’s celebrated series of prints. It’s not typical to have contact with the author when working with their words on a project. But in this case, I heard from Anne via email, with links. My editors were great and sent very useful information about his life, and the lay of the Haitian landscape around that time period. Joy Chu: Did you get your rough sketches back with comments from your editors? Greg Christie: The editors were pretty respectful, and gave me time with guidance. After the first round of sketches, they suggested that I rework some of them to include a softer side of Toussaint. One painting with him taking care of a horse comes to mind. This spread was suggested to balance out the war scenes. Joy Chu: Do you still have any of your rough sketches from these books? Greg Christie: The rough sketches are around. . . I either need a organized wife or a good assistant because yeah, they are around. . . but we’d have to use an airline to find them. I keep a close tab on the final art. That ends up framed for shows, or stored in an acid-free clear envelope, then away from the light in a metal flat file. 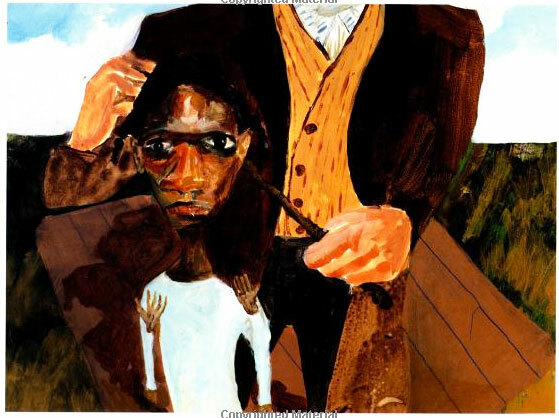 Cover from "Only Passing Through: The Story of Sojourner Truth"
The original art for Sojourner Truth was done in Berlin and Hamburg Germany. I remember cooking and painting in my friend’s kitchen before I ended renting my own flat. The cover art came last on both books, and I also remember a process of speaking with my editors in order to get their opinion on what would be the best cover. 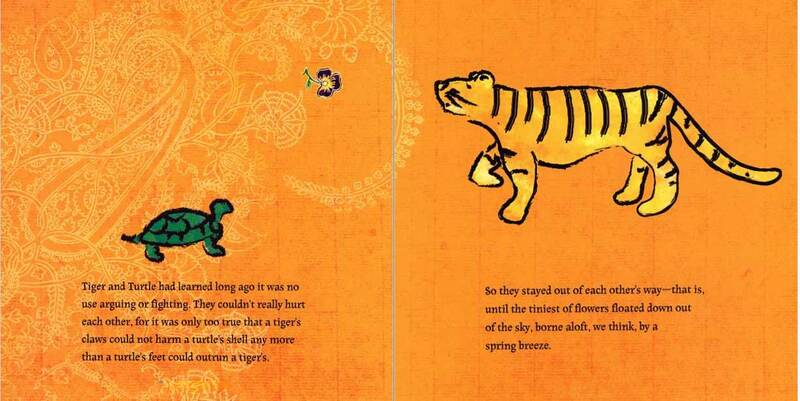 Coincidentally, both books were heavily directed when it came to the cover. Not the norm but it was welcomed and helped to make it an easier process. Joy Chu: Tell us about your involvement with the Sojourner Truth project. 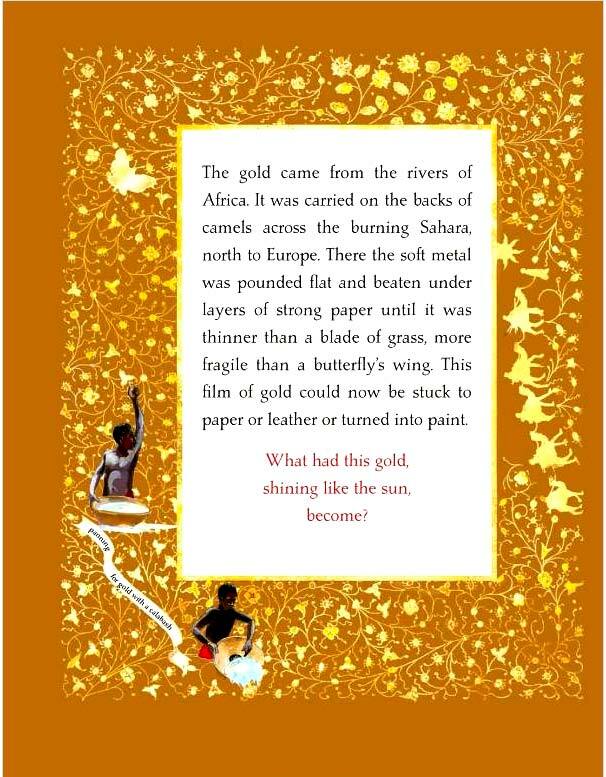 Greg Christie: The Sojourner Truth book came directly as a result of my first book, The Palm of My Heart: Poetry by African American Children. Cover from "The Palm of my Heart"
“One Piece, Black Hands,” which is the first image done for any children’s book by me, was of a very tall elongated woman with large hands. Her eyes are closed and face weathered as she wears a long blue gown with a white floral print. I suppose that my editors saw the image, and thought I could do an interesting historical book. A year later came a new book, a new company, and a new friend for me. I think Anne is an interesting storyteller, whether over a lunch tray of Connecticut sushi, or in-between a front-and-back book cover. 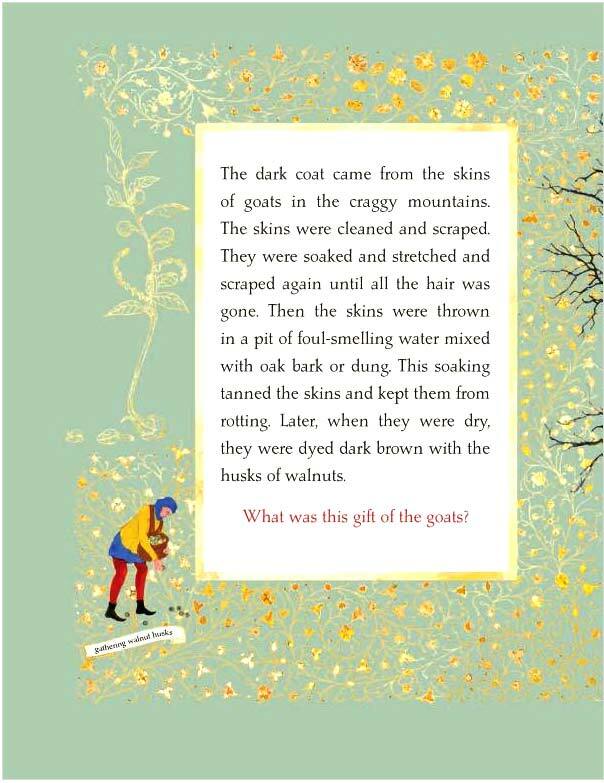 Joy Chu: Did the art director provide you with typographic layouts for reference? Did you provide scans or did the publisher have them done? Greg Christie: The art directors from both publishing houses provided me with a layout. I didn’t do a typical book dummy. I tend to just sketch after the book is broken down into segments. So for “Sojourner Truth,” they accepted contour drawings with page number. 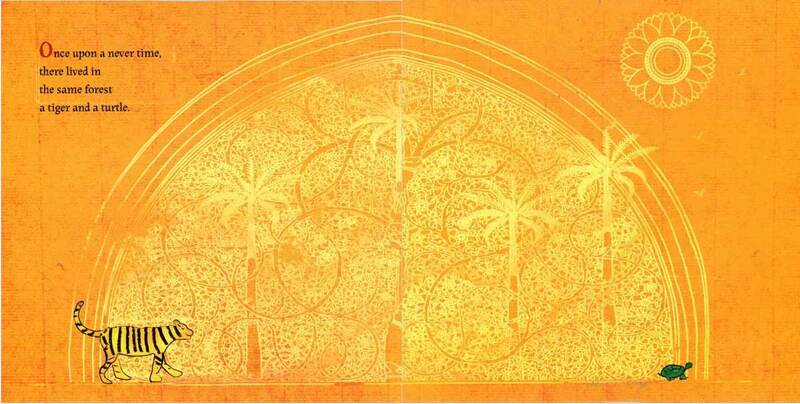 Art from "Only Passing Through"
The other publisher asked for a layout, which I did electronically. Then the art director laid out the art (plus type) properly from my file. It’s typical for the publisher to scan the final art. I had a difficult time with Toussaint. I sent digital files that they then laid out. When all was completed, I sent the original final art itself to be scanned. The book was printed shortly after that. Joy Chu: When you mention sending digital files, were they of your rough sketches? Or of your final art-in-progress, low-resolution? Then subsequently you sent final art? Were they very large pieces? I know the final book trim size (7 x 9″) is medium-squarish. Greg Christie: The rough sketches for Toussaint, were saved as a pdf file at first: scanned by a fax-to-email program called efax. I use this plus other technology in order to be able to work anywhere. Once a sketch is done, I fax it to myself and then open them as Photoshop jpegs, then save everything as a pdf. From "Open the Door to Liberty"
The art for this book was quite a workload. Initially I sent the rough sketches to my publisher with page numbers written on them. They were confused and asked that I drop the sketches into a layout with words. I got a digital file of Anne’s words and put them plus my sketches together in a design layout program. That file became huge; I tried to break them up into pdf files of under 10 megs each. Eventually the publisher just gave me a FTP and I uploaded it, all-at-once. Once I sign a contract, I am beyond excited; I just paint. However there’s a protocol. It’s sketches, and then a layout and then talking about. Even debating the vision for the book. That’s just the way it works when collaborating. I (tend to) save my energy and time for the final art. But different editors have different presentations when creating a book, so simple sketches with a page number, rather than a traditional book dummy, may not fly. 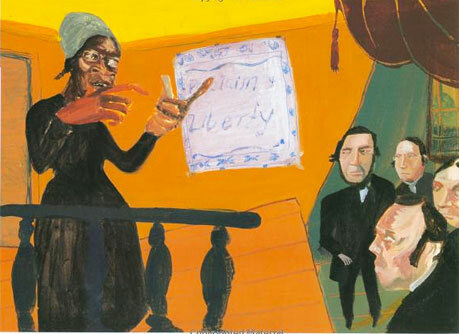 Sojourner Truth gives a speech. From "Only Passing Through"
I intentionally kept the art for “Sojourner” small so that I could complete the book a lot more easily, and be able to scan final art on a home scanner. 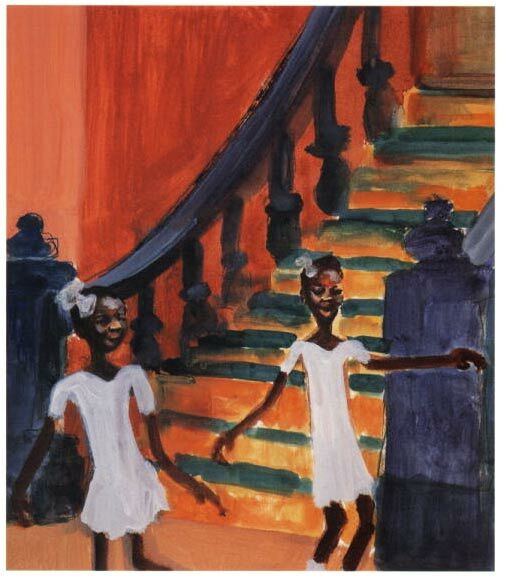 Open the Door / Toussaint artwork was roughly 8x 11, while the final art for Sojourner Truth was roughly 12 x 18″ inches. Final art was sent Fed Ex across the Atlantic, with them (the publisher) having no idea what they’d get aesthetically. It’s funny but when I first started messing around with technology, I was a late comer. I have a strong love for challenging my brain, and ignored computers all through my art school days all the way up to 1998. I have more faith in written letters , rather than emails that disappear when a plug is pulled. Prefer holding a tangible book over digital books, etc. From "The Palm of my Heart"
I feel the world is changing quickly and so many people in positions of power have such mean spirited personal agendas. As a result, I feel it’s very unwise to make everything digital, due to the ease of censorship. For example, complete sections of books and films can be altered with a keystroke and final runs of the written word are often filled with errors because there is a electronic spell checker rather than the eyes of a human copy editor. Even in terms of my art, I sometimes get an email asking to change a color or to add an element that’s not in the original piece, it’s amazing in one sense, but also dangerous. Scanning and digital files have freed me as an illustrator to work anywhere, but I am careful to not fall too deeply into it. When I first started using computers, I didn’t even know how to send an email. Now I fix my friends’ hardware and software issues. While I was working on these two books, I wondered if a Sojourner Truth or Toussaint L’Ouverture could have existed today. These two figures inspired people with ideas that were not the norm, and could have gotten them killed. Sojourner drew myriads of curious people to hear her speak, during a time period when I suppose people had longer attention spans and not so many entertaining distractions. I wonder if her “Aint I A Woman” speech would be censored down in to sound bytes and calculated words to win the favor of whichever group of loud people had the most power. If she’d have a team of advisors telling her to take off her famous black robe because polls dictate people like bright colors. Would Toussaint be criticized even before he started to fight for his changes? It was interesting to know that no one ever knew what he was doing, or where he’d show up to inspire his people to earn their freedom. 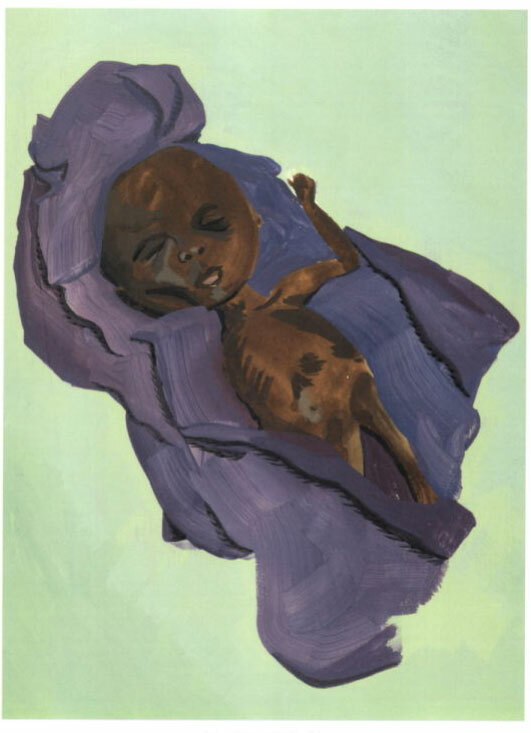 Toussaint L'Ouverture was the tiniest baby at birth. . . .
With Toussaint, there are (gaps) for historians to fill in because he was a man who’d keep you thinking. When I do these books, I think about these things, and, like a character actor, really get in to the elements of the time period.